HRM Boilers have been creating oil-fired boilers for over 25 years. They pride themselves on their unique product the Wallstar. 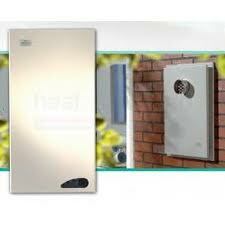 We can service or repair all types of HRM Boiler including the Wallstar range.